A$AP Rocky kicks off Big Boi's new single, 'Lines', which is taken from his forthcoming album Vicious Lies and Dangerous Rumors. The track also features Phantogram on production duties, and Sarah Barthel on the hook. Big Boi might not be the most prolific rapper in the game, but he continues to showcase why he's one of the best. A$AP Rocky kicks off Big Boi's new single, 'Lines', which is taken from his forthcoming album Vicious Lies and Dangerous Rumors (out Dec 11th). The track also features Phantogram on production duties, and Sarah Barthel on the hook. 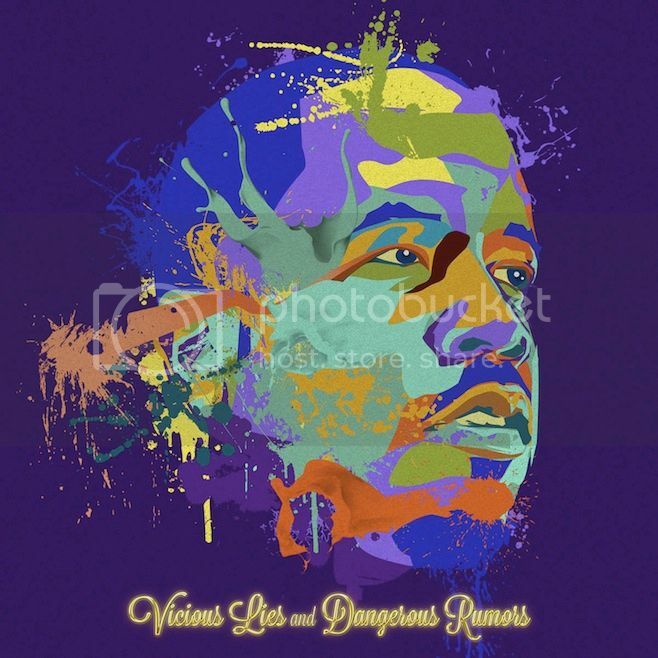 Big Boi might not be the most prolific rapper in the game, but he continues to showcase why he's one of the best.